Welcome to our page. I am pleased to introduce my team and their interests . I am a second generation dentist, with great interest in treating patients with the latest materials and technology. I am a Las Vegas native. I attended the University of Nevada, Reno for my undergraduate in Health Science and University of Nevada, Las Vegas for my Doctorate of Dental Medicine. I enjoy spending time outdoors with my wife, daughter, and our Shih Tzu puppy, Bella. 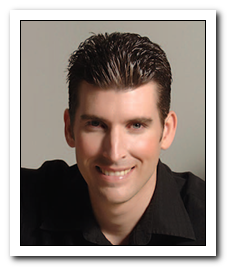 Dr. Garlin Hahn has been practicing dentistry in Las Vegas for over 40 years. He graduated from St. Louis University Dental School. 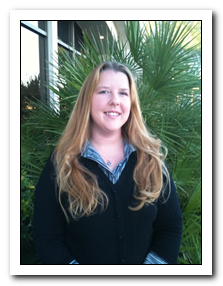 I have been with Dr. Hahn since 2009 as our Office Manager. I have over 25 years of dental knowledge and experience. I like attending dental seminars and keeping up to date with local and out of state dental insurance companies. On weekends, I like spending time with my family and watching the golf channel. I am native to Las Vegas. 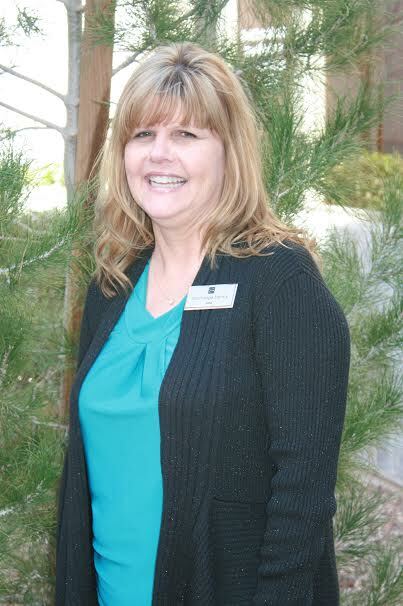 I have been with Dr. Hahn since 2008 as our front desk administrator. I like to spend time with my husband Tony and my dog Jake. In my spare time, I enjoy quilting and watching football. (Go Colts)! I have been in the dental field for twelve years. Five years working as a dental assistant, and seven years as a dental hygienist. I love my job as hygienist! 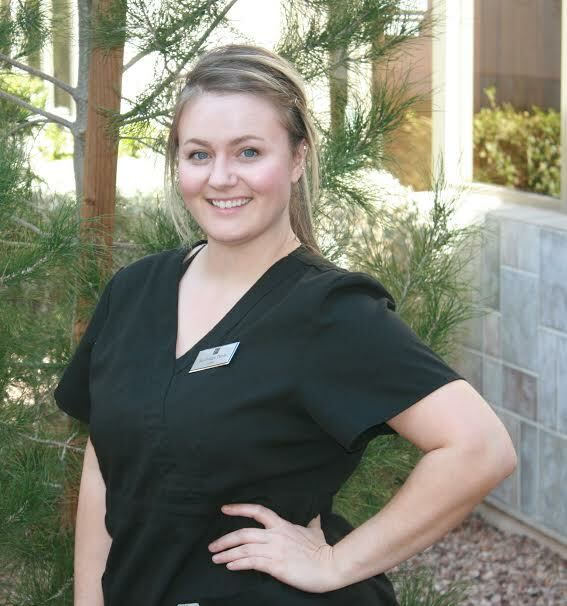 I know how awesome clean teeth feel and I enjoy being a part of your dental experience.